Popping to the supermarket to stock up on healthy snacks or ingredients for dinner? 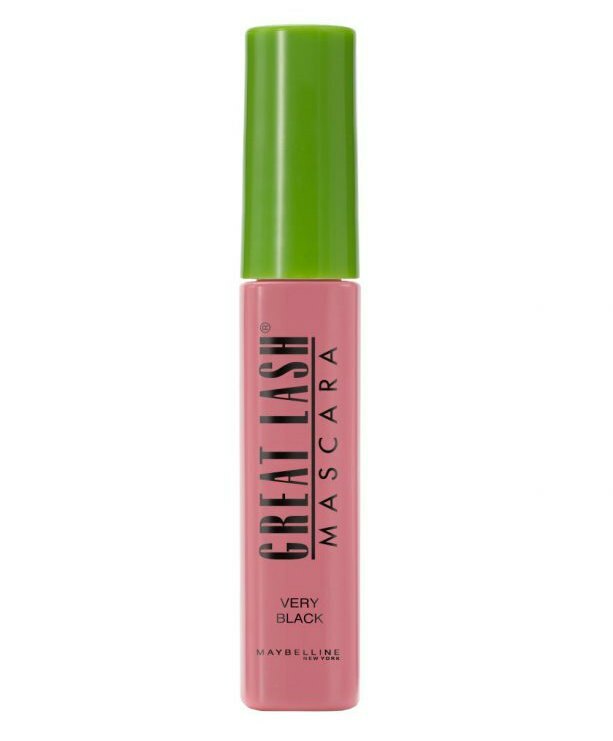 You might just want to put one of these supermarket mascara buys in your basket. Your local supermarket is a treasure trove for great beauty buys meaning you can get your grocery shop done and pick up a beauty bargain all at the same time. A good mascara is worth its place in your beauty bag. 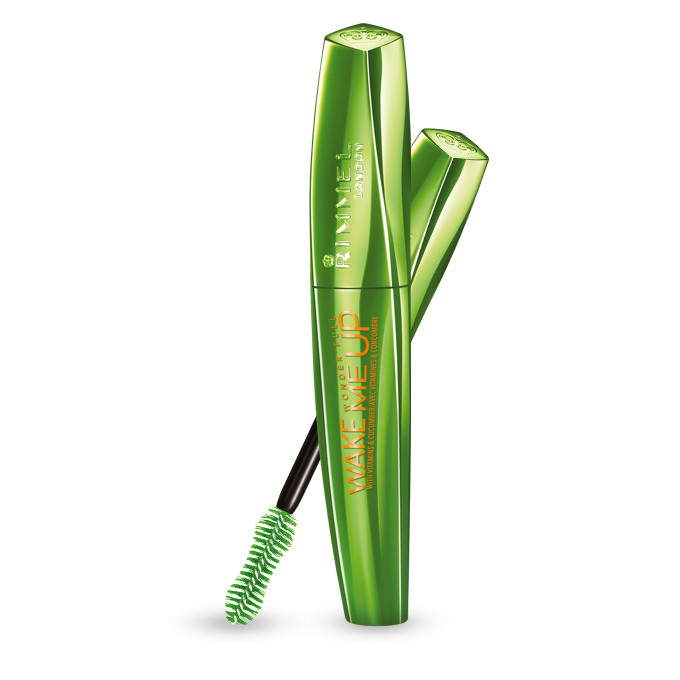 Not only does mascara help define your eyes, it also lengthens, curls, volumises, lifts and separates lashes. 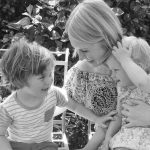 It can also help your eyes appear more ‘awake’, something all mothers can agree is a good thing! Due to its close proximity to the delicate eye area, it’s important to replace your mascara regularly. This helps to minimise the risk of bacteria forming on the wand or in the tube. Experts recommend replacing your mascara every three to four months and immediately if you suffer an eye infection. Pick up one of the following supermarket mascara buys next time you’re doing the shopping for gorgeous, healthy lashes. We reckon it’ll even give you an extra spring in your step, and we all deserve a treat from time to time! One of the first cult-status beauty products loved by makeup artists and mascara wearers alike. We love the simple design and long-lasting formula that gives great separation and length. You can also build up the volume and colour with a double or even triple coat without running the risk of flakes and dryness. False lashes in a bottle! 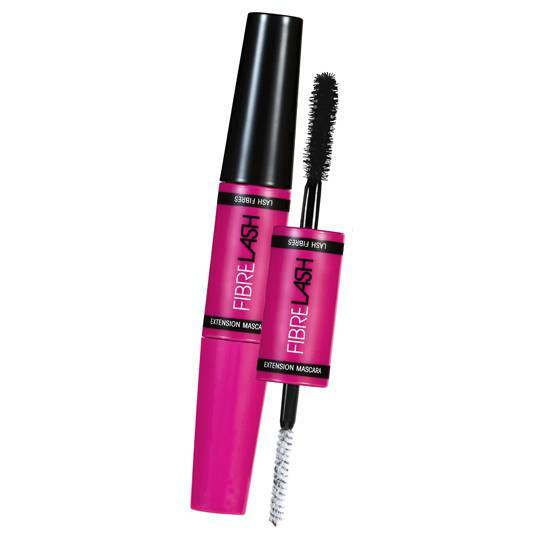 ModelCo’s nifty double-ended, fibre-lash formula instantly lengthens your lashes in three steps. 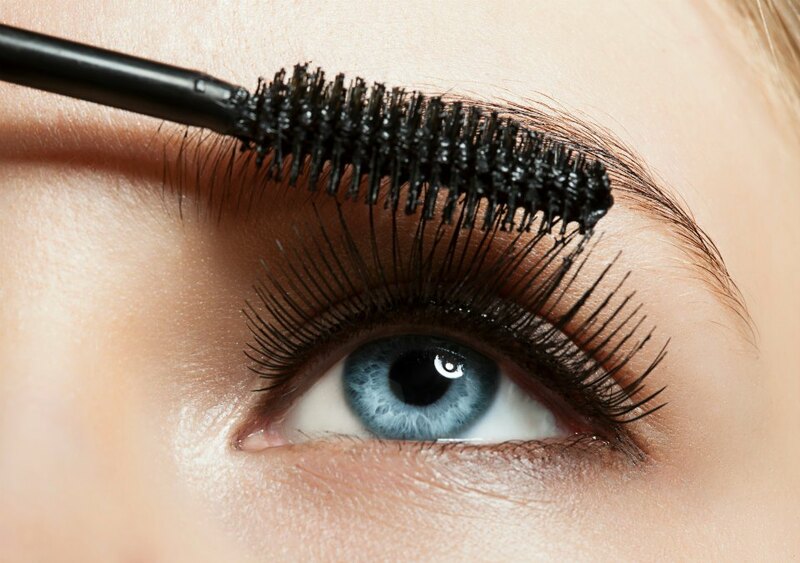 You simply brush on a coat of the extension mascara, wait a couple of seconds and apply the brush-on lash fibres. 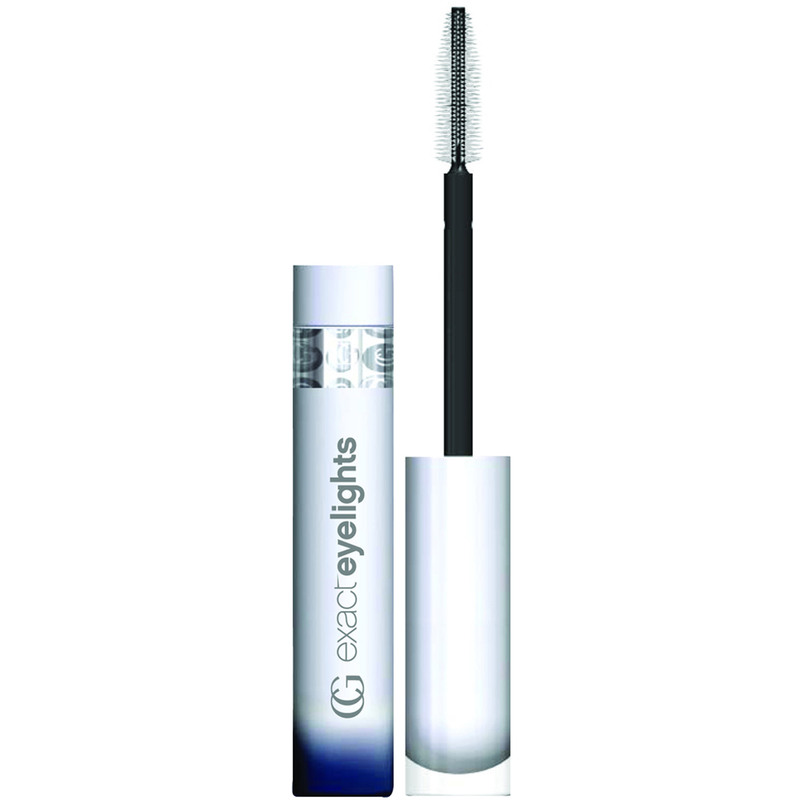 You then apply a second coat of extension mascara to help the fibres stick in place and add volume and depth. It’s super clever and super simple to remove with your standard eye makeup remover. A mascara for those of us who spend lots of time in front of the computer and end up with dry, itchy eyes! It’s enriched with vitamins and cucumber extract. This formulation keeps lashes and eyes conditioned and cool throughout the day while giving plenty of definition and clump-free volume. It’s mascara with a nifty twist. Covergirl Eye-Brightening mascara comes in a range of shades that match your eye colour to bring out the individual shades of your iris. Featuring light-reflecting metallics, an eye-defining tint and a smooth, no-clump formula, it promises to effortlessly give you 4 x brighter eyes. You know when a mascara makes Vogue UK’s top picks for 2016 list then it’s got to be good! 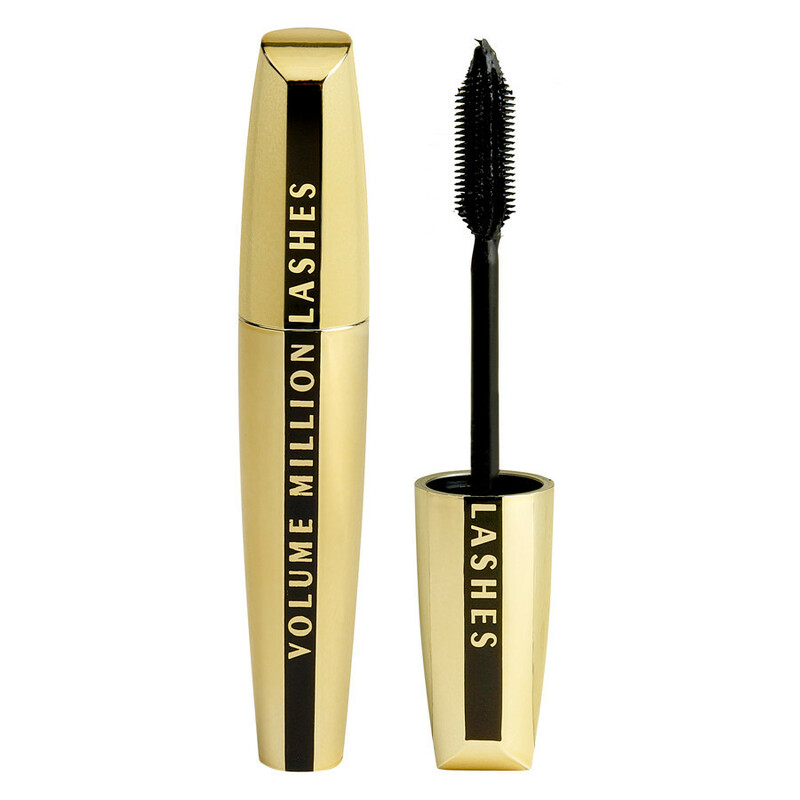 L’Oréal Paris Volume Million Lashes Mascara might be on the pricier side of the equation but the results it delivers makes it well worth the spend. The specially designed ‘millioniser’ brush separates and defines lashes catching every single one, even the tiny ones with the in-built excess wipes removes excess mascara for a clump-free finish. Maybe you could also try one of these 5 budget beauty tricks to fake a full nights’ sleep. For those who haven’t got time to apply a full ‘face’ read this post on faking it! Naomi is a freelance writing, fitness loving, peanut butter addicted mother to two kids and two cats. When she’s not furiously smashing out blog posts and feature stories on her laptop you can usually find her in the kitchen or on the beach.